No problem! 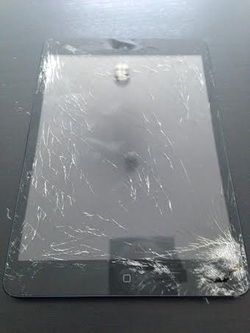 Vicki got in touch with us today regarding a cracked iPad 1 LCD and glass digitizer. Her son really did a number on this one. As you can tell from the picture, both the glass and LCD screen have been badly damaged. The cause, believe it or not, was a baseball. Fortunately, it’s still working just fine. 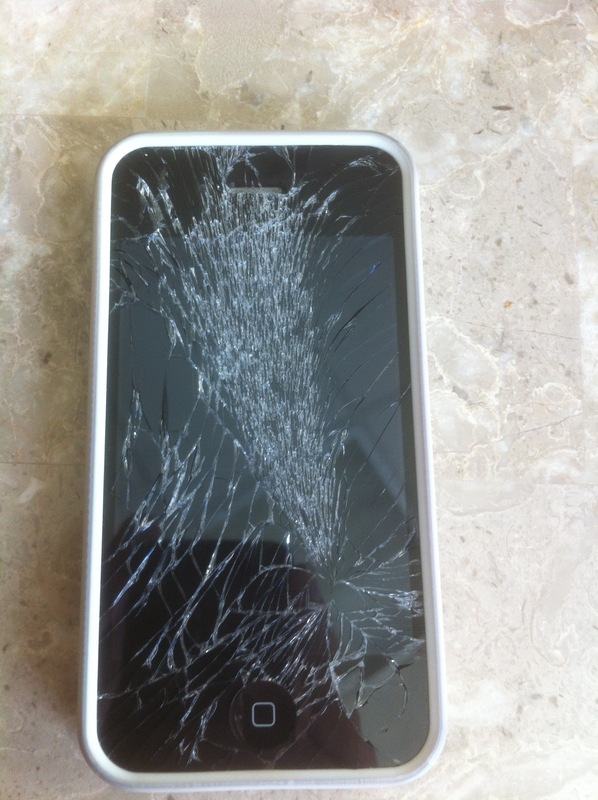 Vicki did however, need to find a place in Abu Dhabi that fixes broken iPad screen. She found us online and got in touch with us right away. We set up an appointment with her and repaired her cracked iPad screens in about an hour at her home in Khalifa City A.